Legacy Pheasant Hunts is a family owned and operated business in the heart of pheasant country, Aurora County, South Dakota. We have over 2,000 acres of outstanding habitat that has been in the family over 100 years. As a family, we take pride in our land management which has resulted in "natural" habitat that provides the best hunting available. We are located just 25 minutes from Mitchell, SD and 25 minutes from the Missouri River (Chamberlain, SD). Legacy Pheasant Hunting is committed to providing wild South Dakota pheasant hunts which showcase the absolute best pheasant hunting available anywhere. 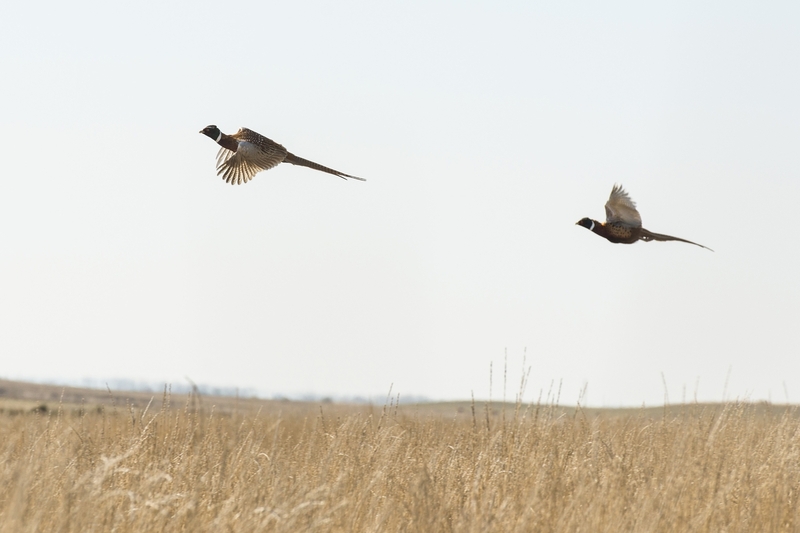 We pride ourselves on natural habitat and wild birds to give you the real-life experience of a true South Dakota pheasant hunt. 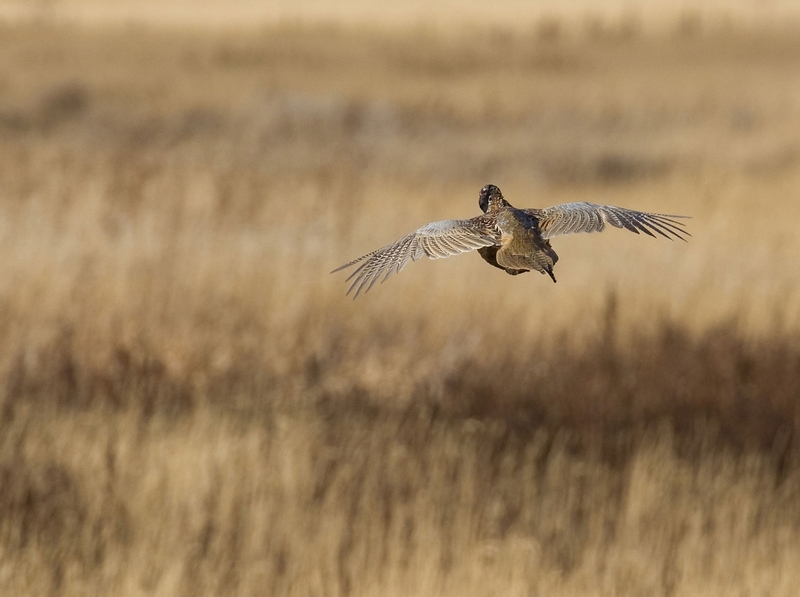 Legacy Pheasant Hunt's primary focus is to share the South Dakota hunting legacy that we are so proud of and help you to establish your own hunting legacy. We are proud of the hunting experience we offer and are excited to be able to help you begin your legacy of quality South Dakota pheasant hunts for years to come!